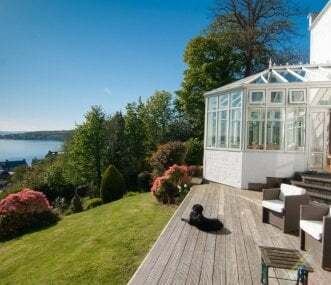 Magnificent, recently renovated Victorian country house, with spectacular views across Tobermory Bay and the Sound of Mull. Large garden and in a secluded location but still close to all amenities. 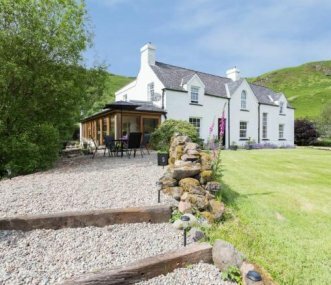 Former farmhouse renovated to a high standard. 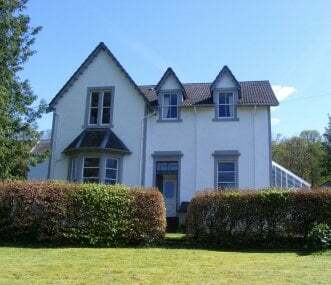 5 bedroomed property, ideal for group get togethers for up to 14 people, set in half an acre of garden for a relaxing break. Near Oban on the west coast. 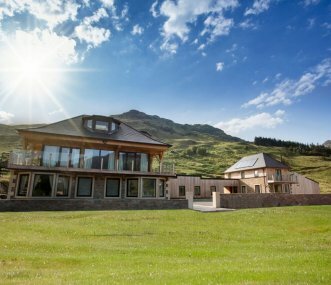 Luxury self-catering accommodation in 4 unique properties with eco-friendly credentials in a fabulous location. 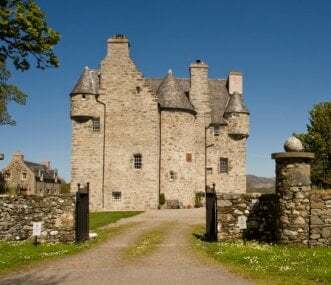 Carrick Castle Estate is the ideal venue for weekends, holidays, weddings and events. 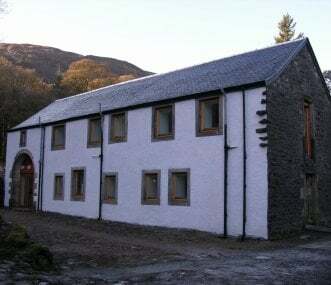 Holiday rental for groups of families and friends. 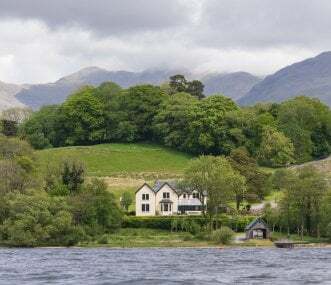 Stay at The Lodge, Loch Fyne, sleeping 18 in 7 bedrooms. Perfect escape in an idyllic setting and private beach.